The new case I ordered was black ZALMAN Z11 Plus ATX Mid Tower computer case with a mesh front panel so I wanted a 5.25″ card reader that was at least black, but mesh would be even better. At first I found this NZXT 5.25″ multi-card reader at Amazon for $80 but that was a bit out of my price range. Plus, I saw many other card readers for far less so the price seemed pretty ridiculous to be honest. 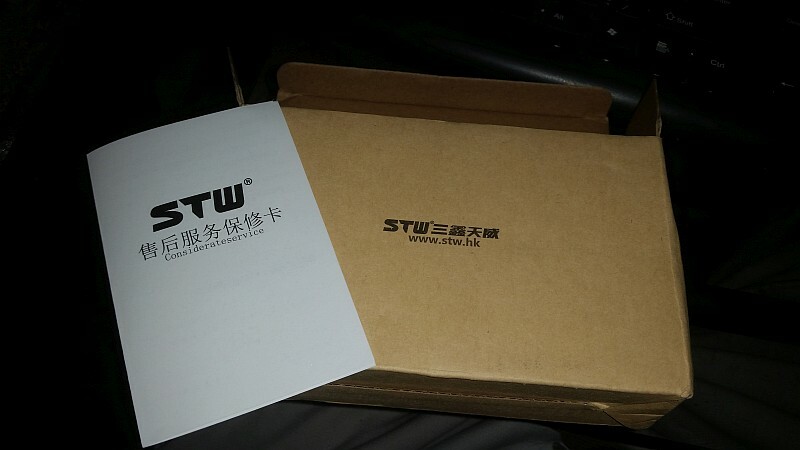 Then I was on eBay and found this listing for a STW 5.25″ USB 3.0 Port CF/XD/MS/M2/TF Smart Internal Card Reader PC Front Panel U3B6 from Hong Kong for $12 and it looked almost exactly the same as the same as the expensive NZXT on Amazon except for smaller card slot labels, a different logo, and only one USB 3.0 port instead of two. Since my case already had 2x front USB 3.0 ports I was perfectly fine missing a port and going with the eBay knock-off because a SD card reader is all I was really looking for. Here we are months later and I’ve successfully read and wrote to many SD and XD cards without a problem using the STW Card Reader. I regularly use the USB 3.0 port to quick charge my Galaxy S5 as well as transfer files back and forth – it works as fast as it should be so I can’t complain there either! I’ve also used both a Memory Stick PRO and a Memory Stick PRO DUO without any problems, but mainly just because I had some laying around from old digital cameras and wanted to check if my knock-off NZXT card reader would actually read/write them. The plastic sides where you screw the STW Internal 5.25″ USB 3.0 CF/XD/MS/M2/TF Card Reader to the case are probably lower quality than the NZXT reader, but it works and looks good so I’d definitely recommend it to other people wanting a 5.25″ multi-card reader, especially if your case is black mesh like my Zalman Z11 Plus! 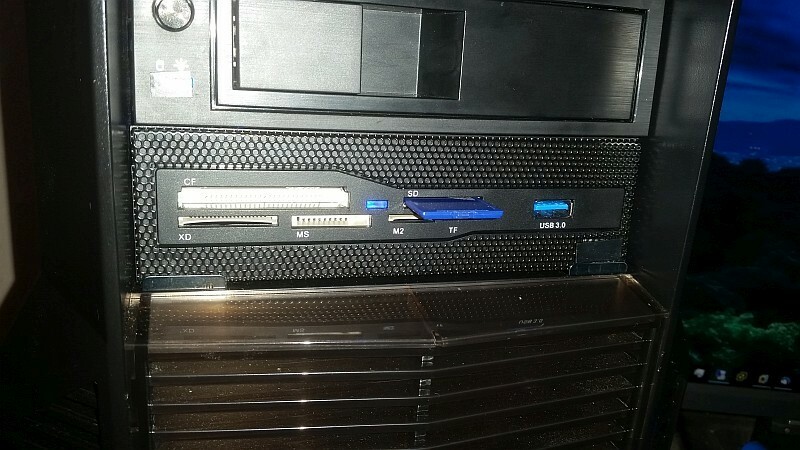 Previous Previous post: Setup Steps for Single NIC Hetzner Root Server, ESXi, and pfSense.